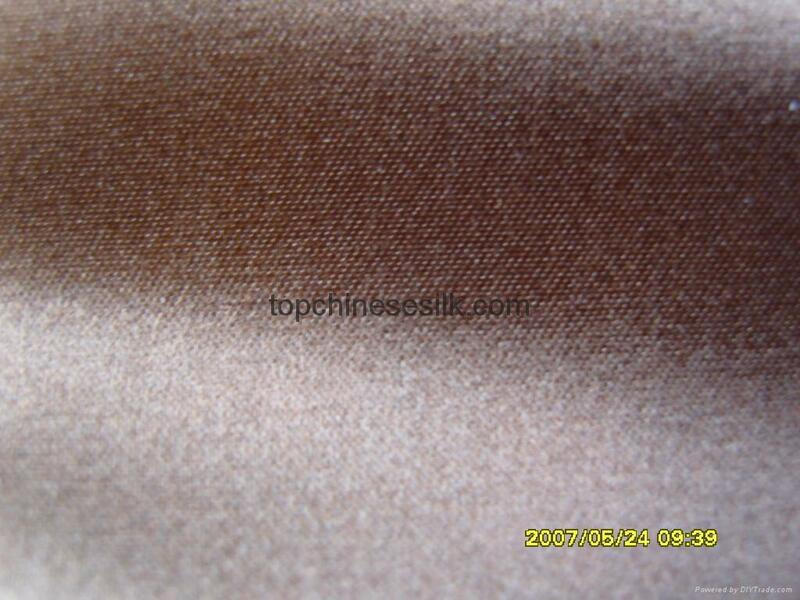 Native Satin is made from white steam filature and native silk yarn,pomposity surface and smooth touching,for finery. Popular unit weight 20 m/m - 35m/m,means 99-150 grams per square metre. Width of weaven fabric 45" or 55",means 114 or 140 cms. Of cause,the unit weight and width will be produced as per the buyers' requested.